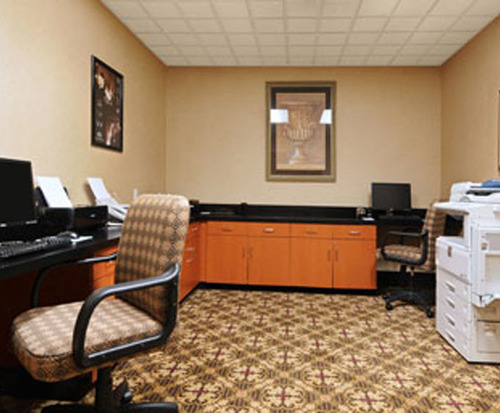 The Wingate by Wyndham in North Irving was designed with the business traveler in mind. Less than a mile away from the airport, the Wingate offers a respite from the hustle and bustle of business traveling. The Wingate offers an airport shuttle so business travelers with a long layover do not need to bother with renting a car. Should business need to be attended to, the Wingate offers a free business office and meeting rooms along with 24/7 copy and fax service for no additional fees. 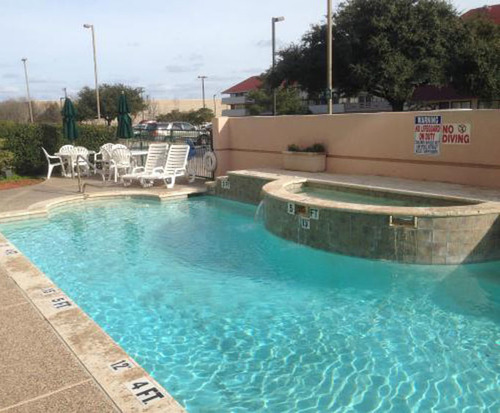 Guests can also relax and enjoy the on-site gym and outdoor pool/hot tub. 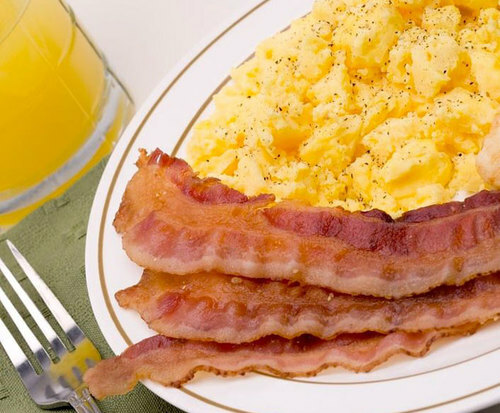 Guests also may enjoy the complimentary breakfast offered each morning. All rooms are non-smoking and all come with complimentary newspapers as well as a microwave, refrigerator, and coffee maker. Some rooms are handicap accessible and some rooms offer sitting areas to relax and get out of the bedroom. Each room offers access to high-speed internet and a chance to de-stress with free HBO on the in-room television. The Wingate by Windham is less than a mile from the airport which means there is plenty of access to restaurants and nightlife. The Wingate is right next door to Denny's and less than a mile from Cavalli's Pizza. The Wingate is also in a prime location for grabbing some cocktails at Buffalo Wild Wings or Chili's which are less than 3 miles away.